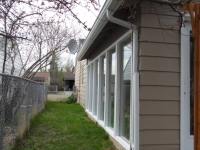 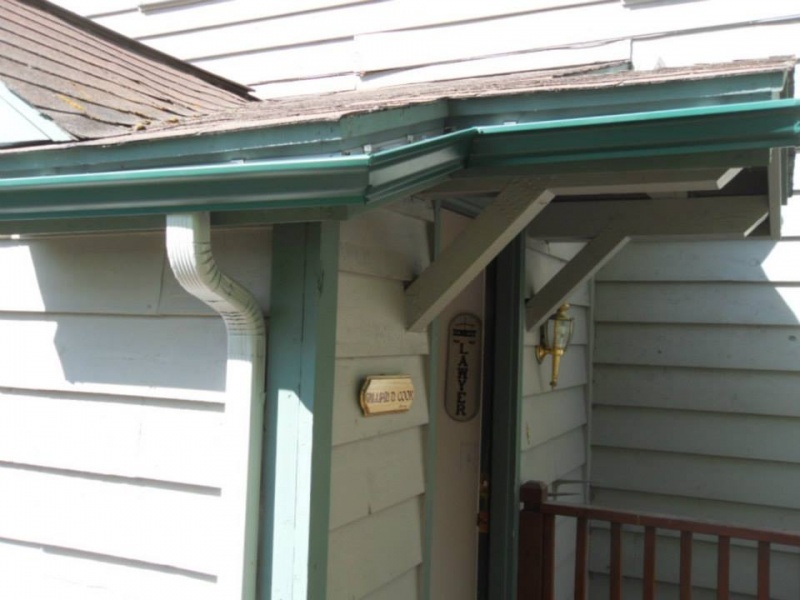 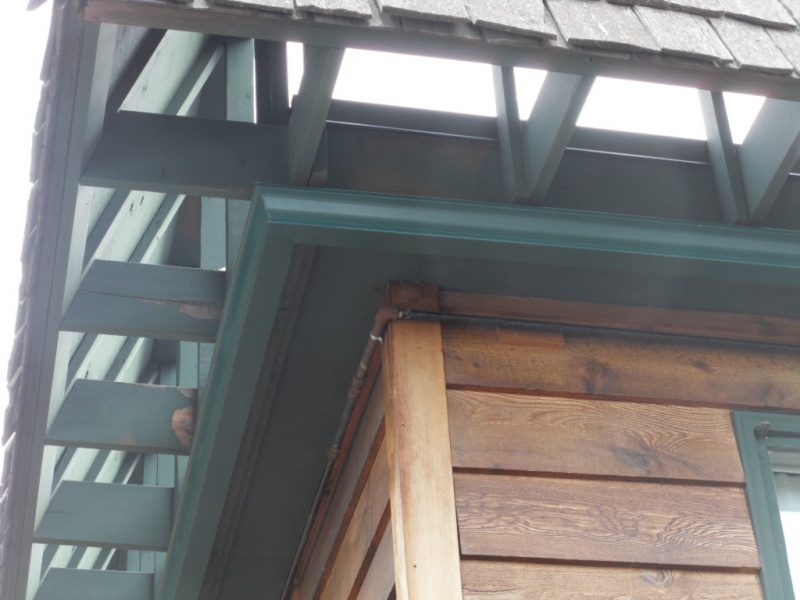 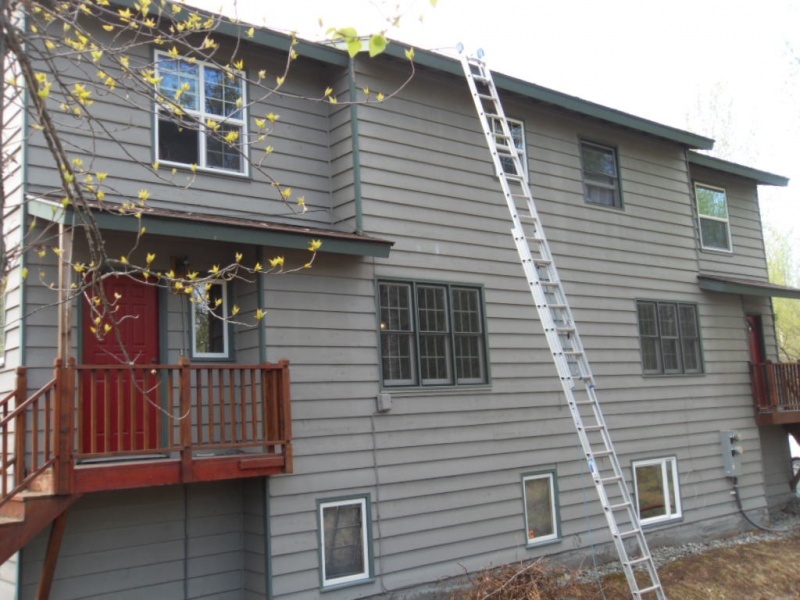 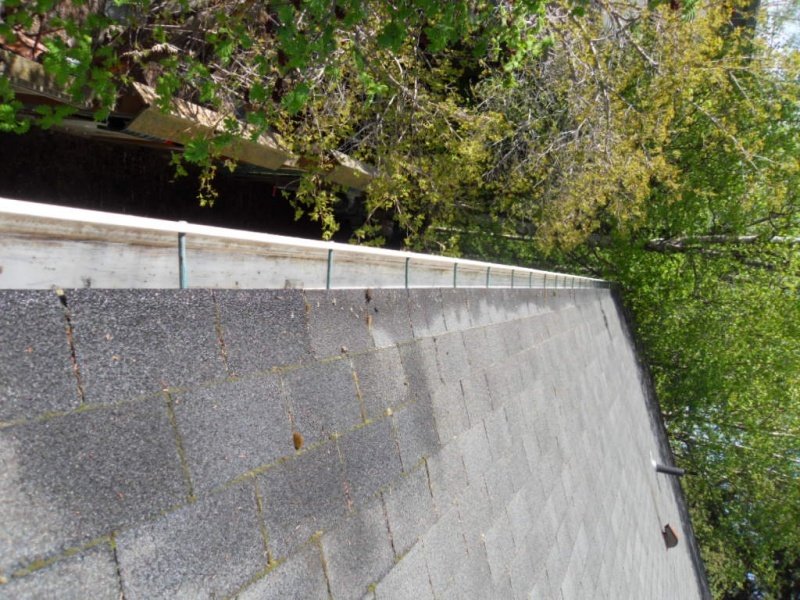 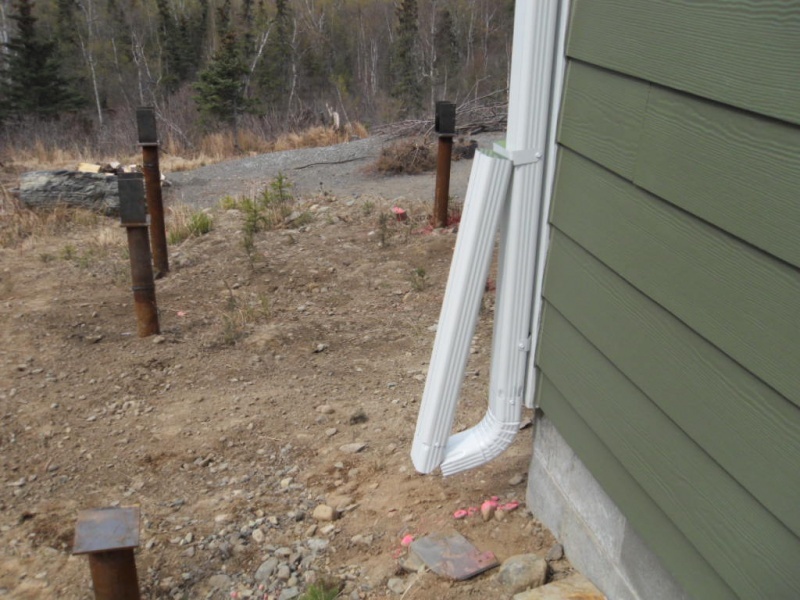 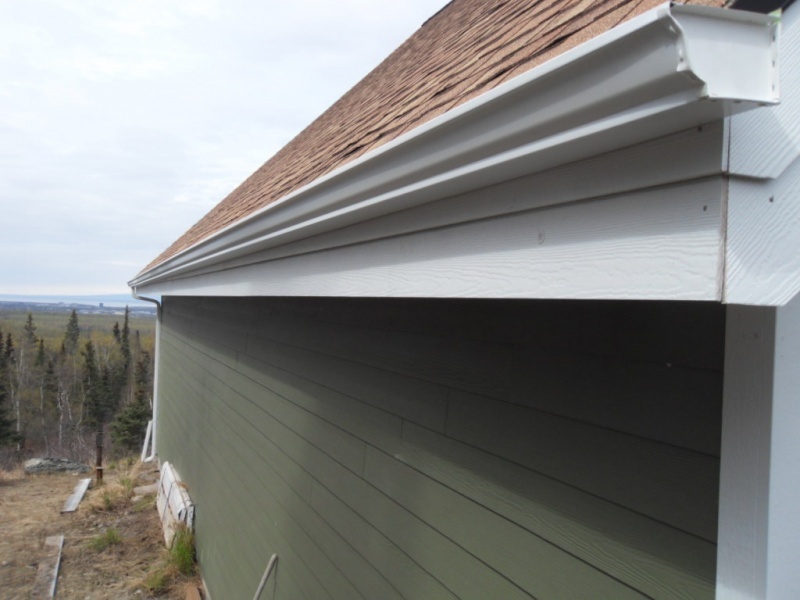 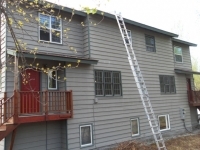 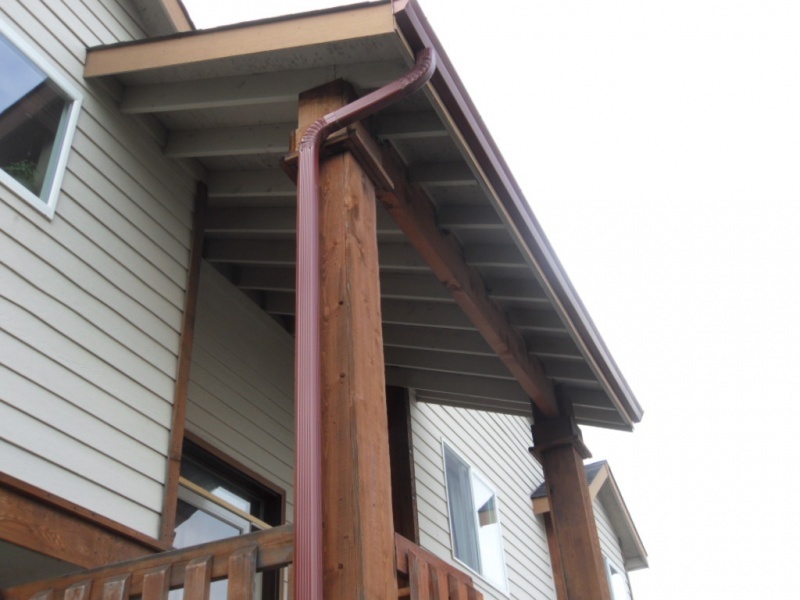 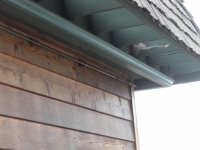 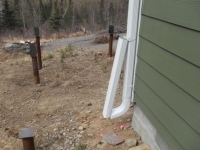 New construction is an area where the homeowner should really assess their gutter needs. 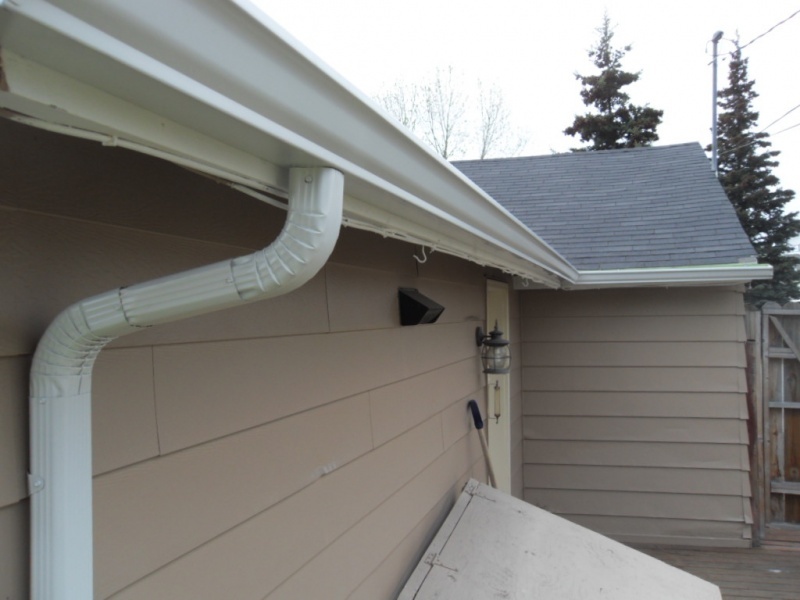 Most builders, and I mean the large majority, will only install gutters in the minimum areas. 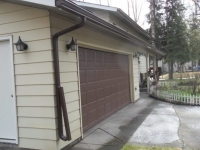 That is over the entryway, the garage and maybe over the back door on a deck. The biggest problem with that is that every home should gutter every edge of the roof that drains water as a cheap form of insurance. 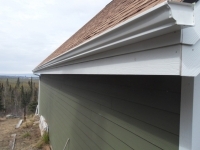 This ensures protection against water damage to your landscaping, your foundation and your siding. So, if a builder only puts on the minimum amount of gutter (and you are paying for it), it is likely that you will very soon be tearing down the short sections, junking them and then fully guttering your home. My suggestion is to remove the gutters from your build list and contact a gutter company on your own. 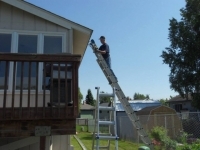 You will have the ability to negotiate with the contractor and have a direct line of contact with the contractor. 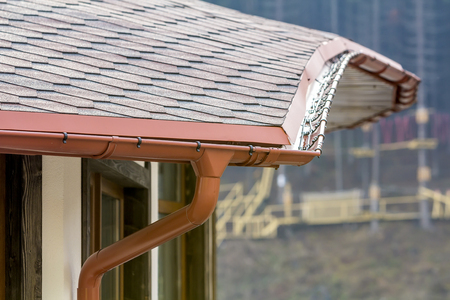 That way, there is less likelihood of something getting lost in translation. Also, if anything is amiss after the job is complete, you will be able to go directly to the gutter contractor and eliminate the middle man. 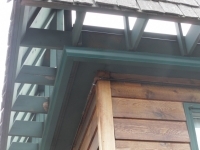 You can discuss any nuances with the system and a good contractor is going to give you different scenarios if they exist. 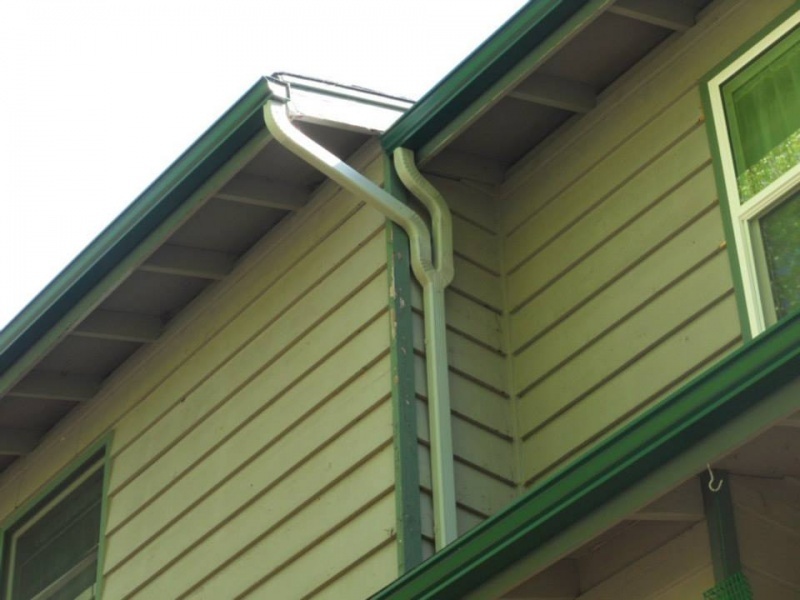 There is no reason to be intimidated by dealing with a gutter contractor as most jobs are easily explained and planned. 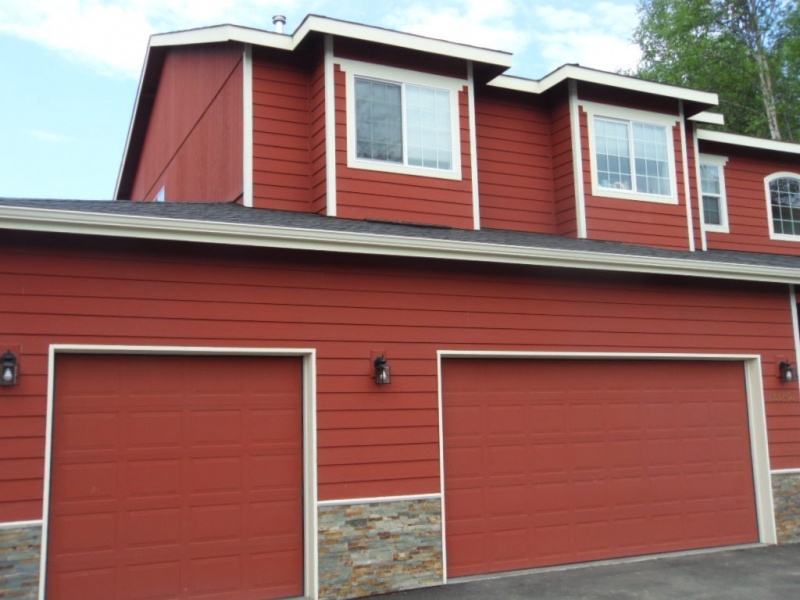 If new construction is in your future, do it right the first time. 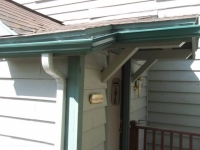 I highly suggest contracting the gutter company yourself. 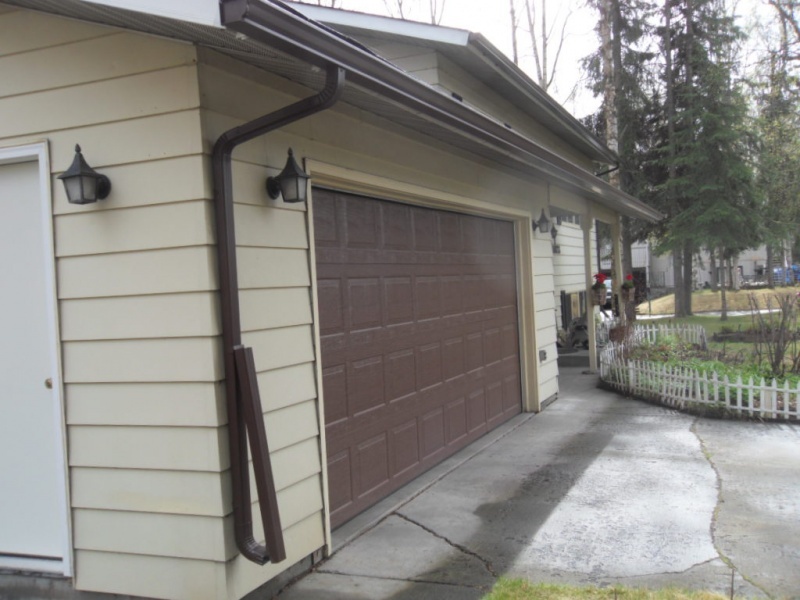 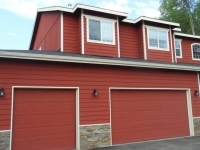 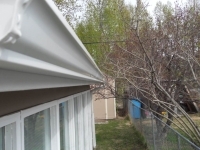 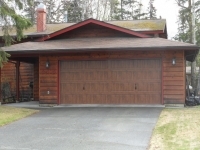 Alaska Premier Gutters will be happy to come out and assess your needs. Just give us a call.